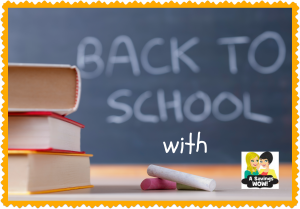 Save money on school supplies with these deals 7/29-8/3/13 | A Savings WOW! Limit 10. With an additional $5 Purchase. Limit 4. With an additional $5 Purchase. Limit 2. With an additional $5 Purchase. Thanks for putting these great deals together!